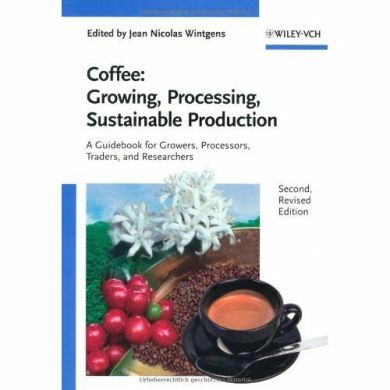 Capturing the entire value creation chain, this practical guide describes methods of coffee cultivation, harvesting, processing, storage, quality assessment, and economics. It is unique in incorporating latest research on the coffee plant, its pests and diseases, as well as biotechnological methods for improved breeds. 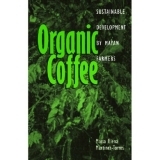 It is likewise unique in addressing the long-term sustainability of current coffee production methods, showing modern alternatives to traditional practices. Last but not least, it is richly illustrated with more than 900 colour photographs, drawings and diagrams, resulting in the single most comprehensive practice-oriented guidebook for coffee producers, traders and researchers.